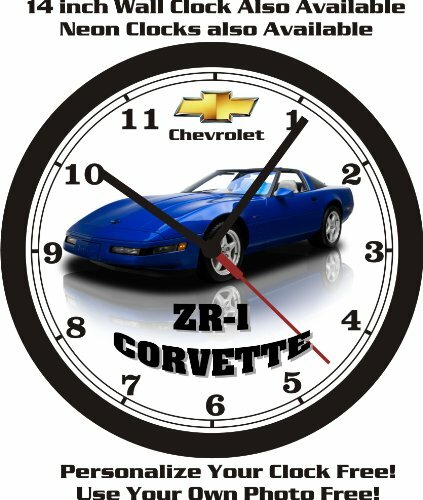 1994 CHEVROLET ZR-1 CORVETTE WALL CLOCK-FREE USA SHIP! 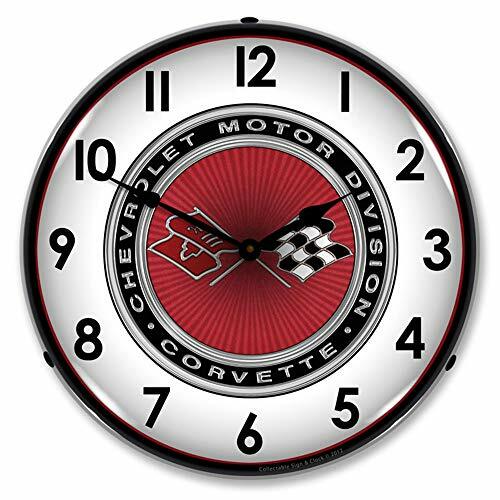 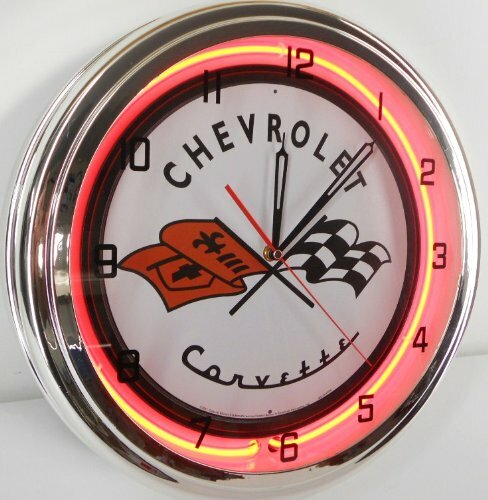 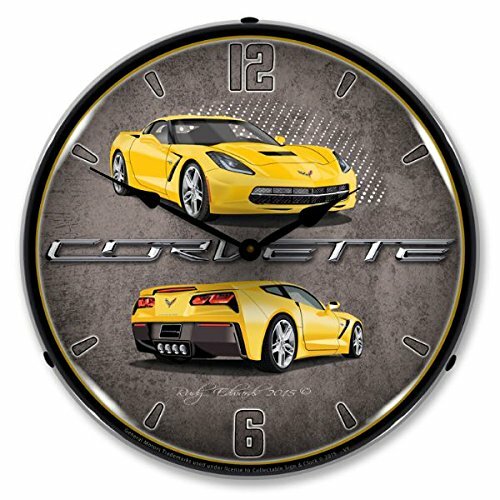 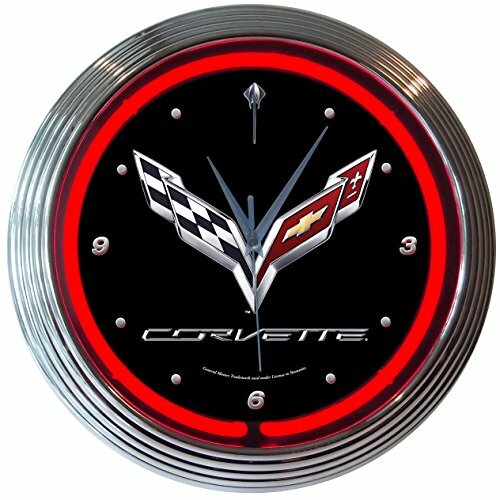 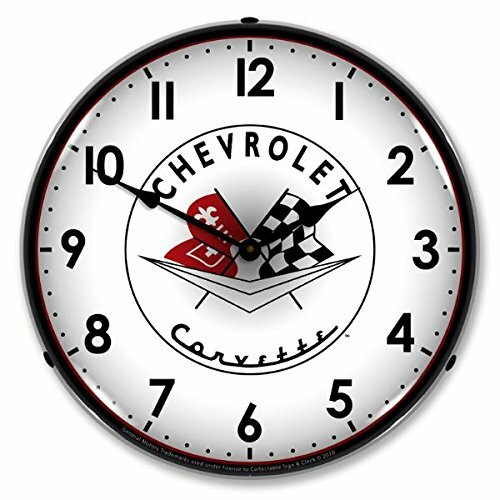 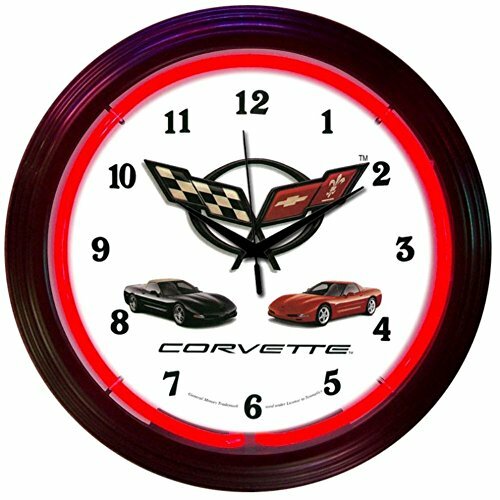 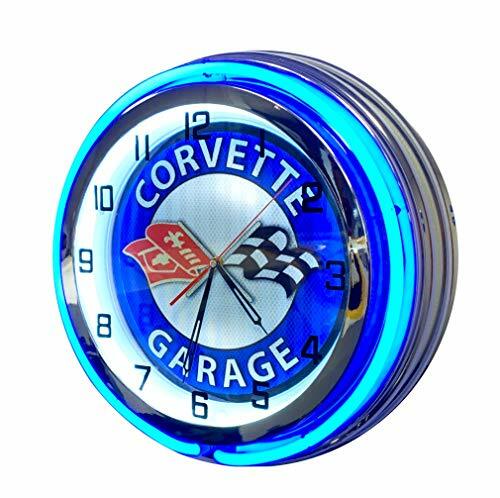 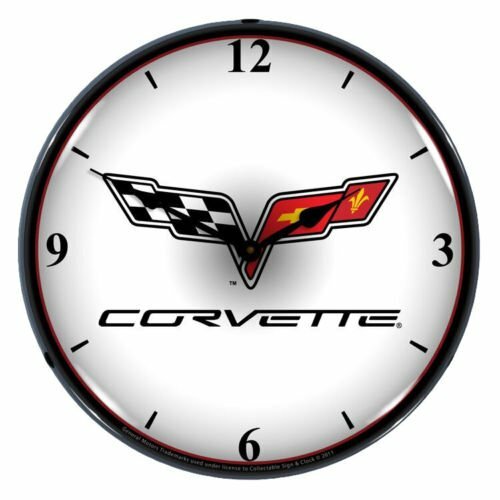 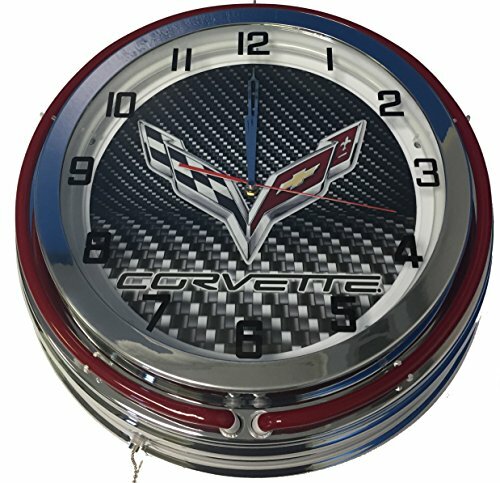 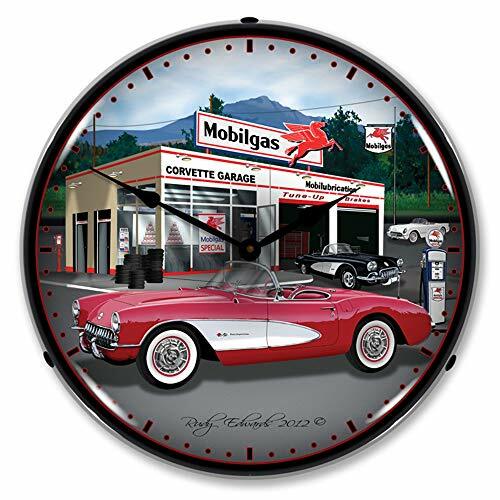 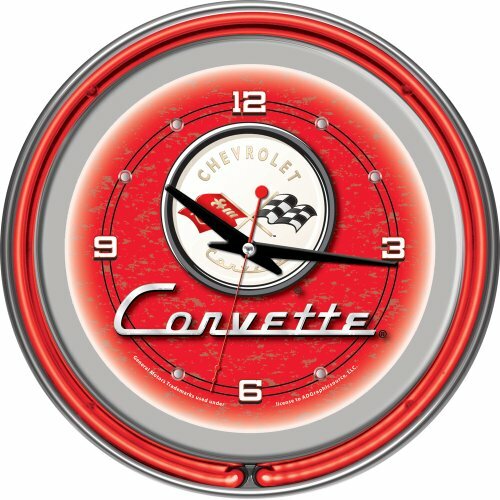 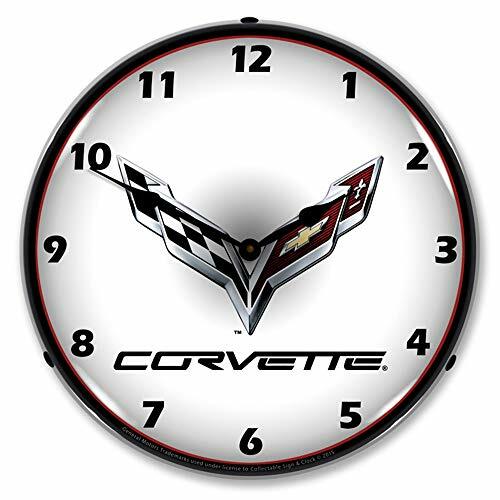 2012-2013 CHEVROLET CORVETTE WALL CLOCK-FREE USA SHIP! Make sure this fits by entering your model number. 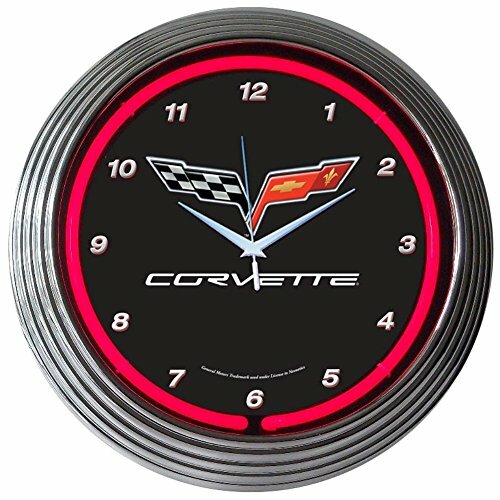 Newly manufactured made in America makes a perfect gift Officially licensed clock is quartz movement battery operated - uses 1 AA battery.